Paulsboro NJ Real Estate Info is all about helping people learn more about this particular area. 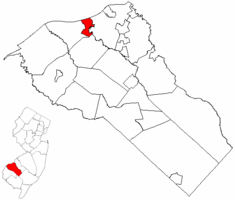 It is located along the Delaware River and a very large oil refining area is part of Paulsboro. Interstate 295 also goes through the southeastern portion of Paulsboro.